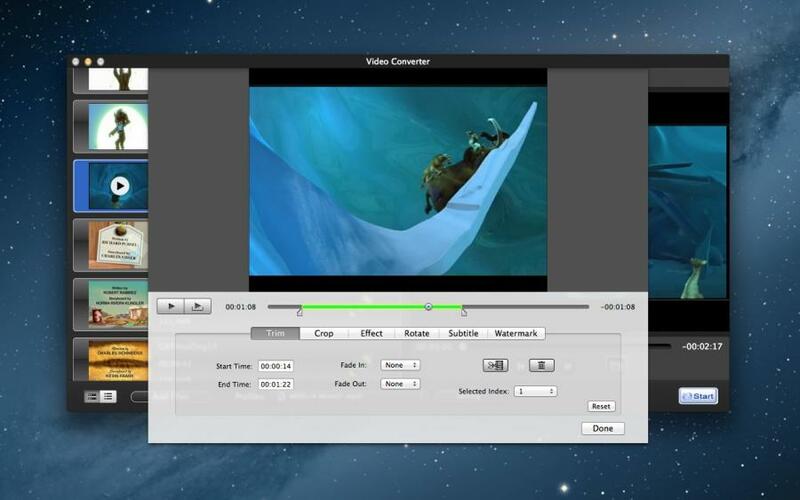 Convert video and audio very fast. Video Converter + DVD Creator contain Video Converter, DVD Ripper and DVD Creator, lets you quickly and simply convert your video, audio files and DVD Folder to all popular formats. 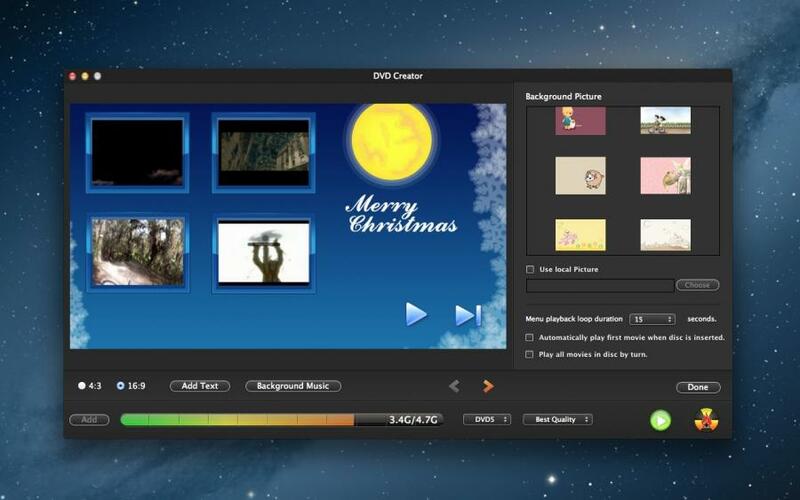 Lets you burn videos to DVD and watch on DVD player or TV. 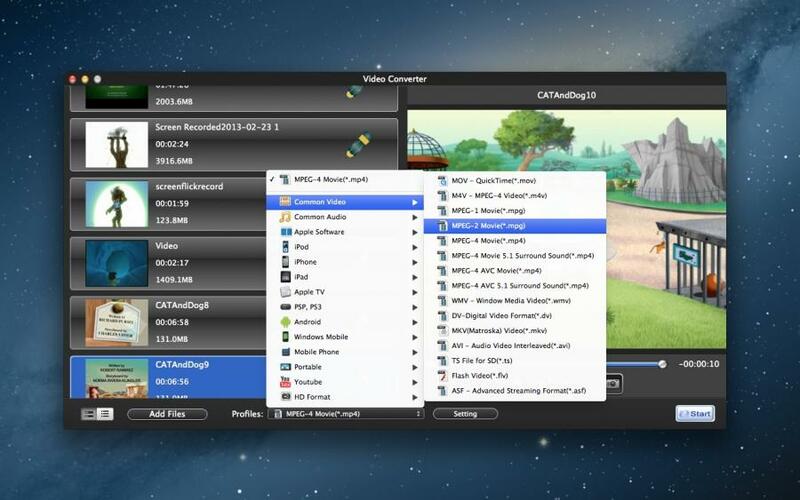 Video Converter Ultimate is the best video and DVD tool, you will love the software. 4. 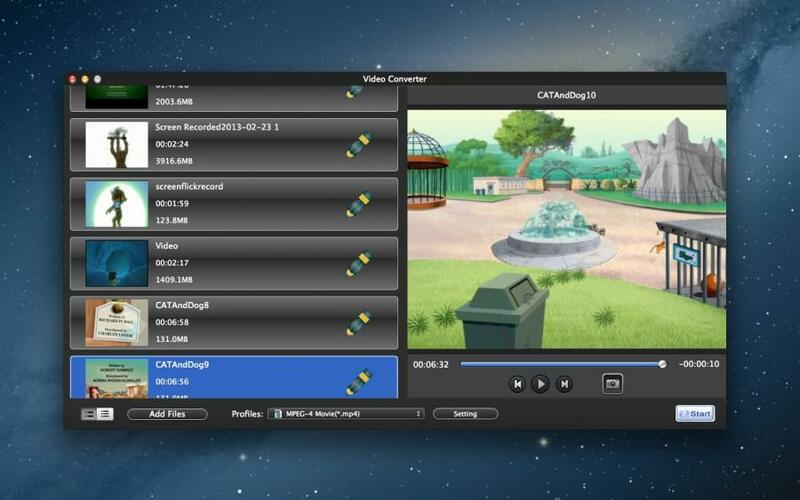 Convert between Standard Definition video formats.